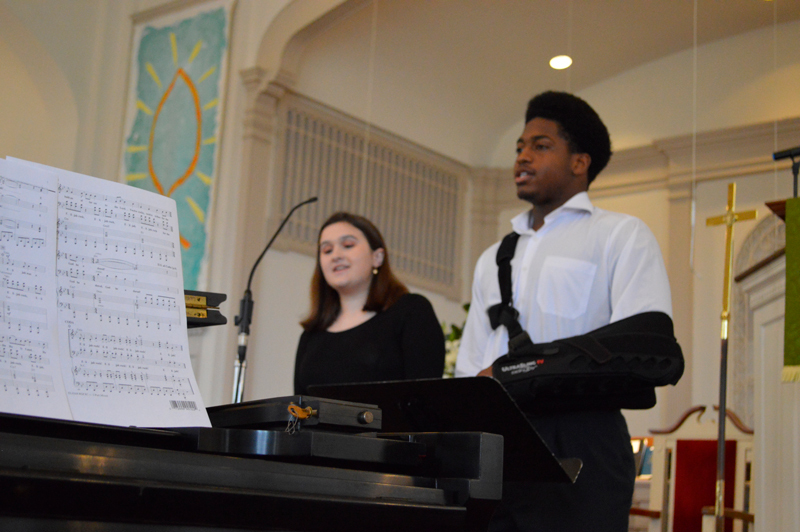 First Presbyterian offers choir and worship band programs for youth in grades 6th – 12th. 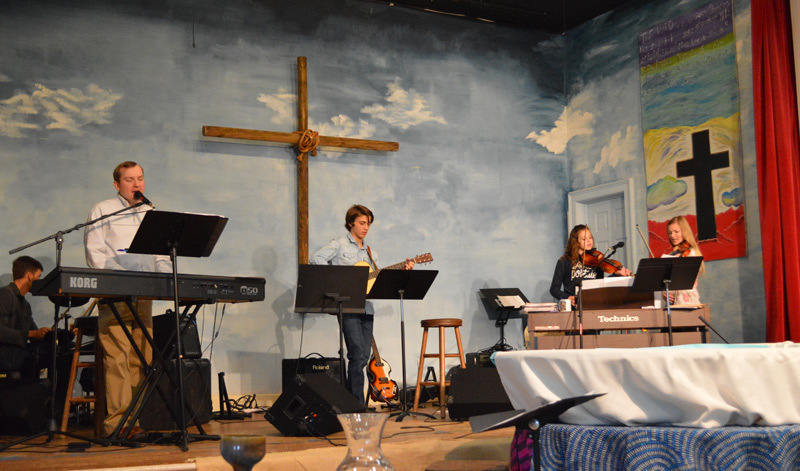 These groups lead in worship and special events during the year. In February, an entire Sunday morning worship is dedicated to our youth program. Skip Yingling, Director of Children, Youth & Handbell Choirs, 843.448.4496 for more information. Youth choir strives to improve musicianship while singing a varied repertoire. The Youth Choir learns and prepares songs to sing monthly during Sunday worship, for the annual LoveFeast service, the 9 p.m. Christmas Eve service, Youth-led Worship and for the annual visit to Mt. Pleasant Presbyterian Church. The choir will learn to read and identify more advanced rhythms and musical notations; will sing sacred music in various styles; and will explore a cappella singing. The Youth Band leads middle school and high school worship during THE POINT Youth group meetings and for Youth-Led Worship in February. This band is geared for late-intermediate and advanced instrumentalists playing guitar, bass, keyboards, drums, string, or wind instruments. The band will learn and be encouraged to be worship leaders, learn sacred music in modern styles and singers will learn and be encouraged to sing harmonies. 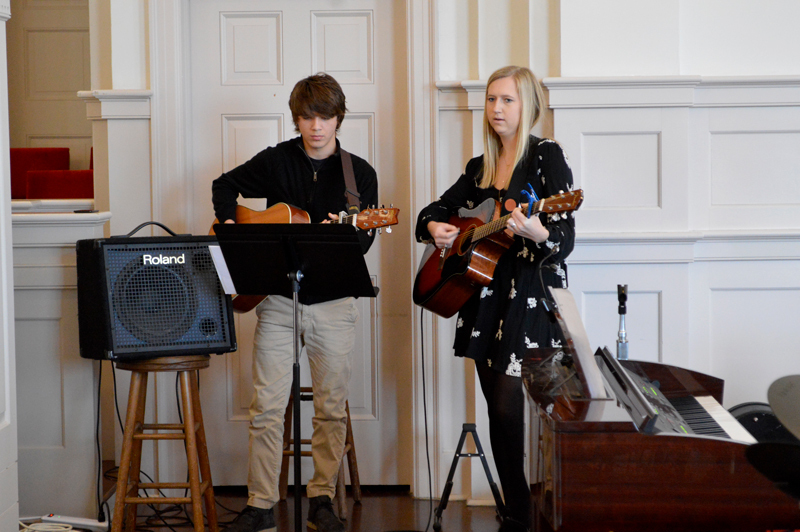 Children and Youth are encouraged to offer their musical talent to the glory of God during worship. All youth are invited to ring in the Bells Angels handbell choir. More details HERE. Advanced musicians are encouraged to audition for The Gathering or the Early Sabbath Band. Contact Skip for more details. All Youth musicians are invited to attend the Montreat Worship & Music Conference in July 2019.